A Charlotte man is facing a long list of offenses after being arrested Wednesday by the Catawba County Sheriff’s Office. 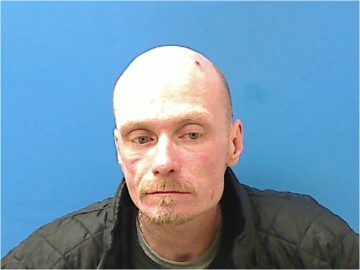 41 year old Donald Keith Sexton is charged with felony larceny, larceny of a motor vehicle, possession of a stolen motor vehicle, misdemeanor larceny, driving while license revoked, and two counts apiece of breaking and entering and resisting a public officer. Sexton was also cited for parole violation. Sexton is being held in the Catawba County Detention Center under a secured bond of $73,600. Sexton, a former Taylorsville resident has an extensive criminal history including charges in Alexander County.